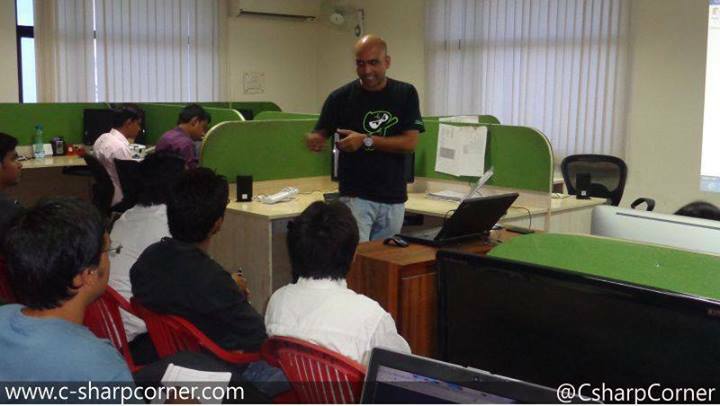 Our C# Corner Delhi Chapter Meet event surpassed all of our expectations. We could not have done it without all our AWESOME sponsors, speakers, guests and participants. 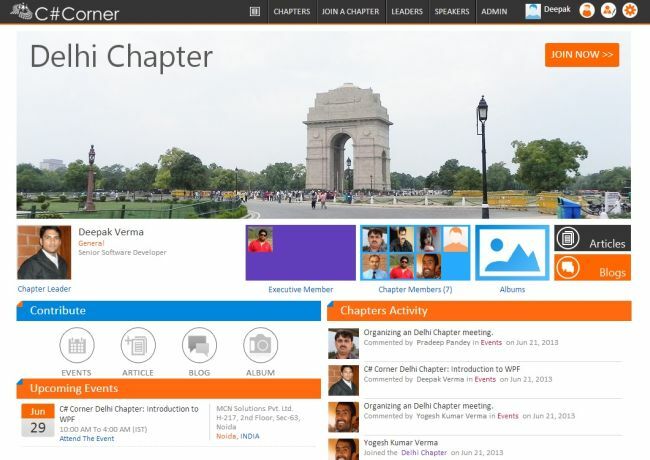 Our C# Corner Delhi Chapter Meet event sured all of our expectations. 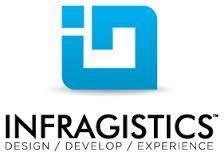 We could not have done it without all our supportive sponsors and highly energetic participants. 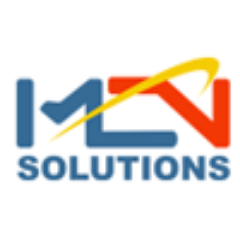 Saturday, 22nd June, 2013 at MCN Solutions Pvt. 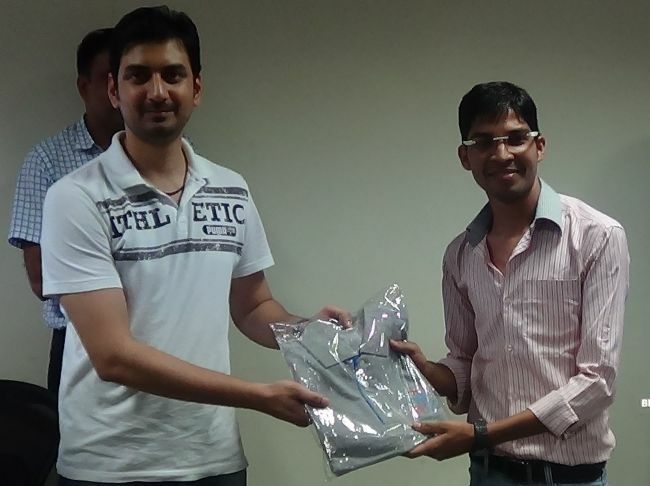 Ltd., C# Corner hosted its Delhi Chapter Meet. 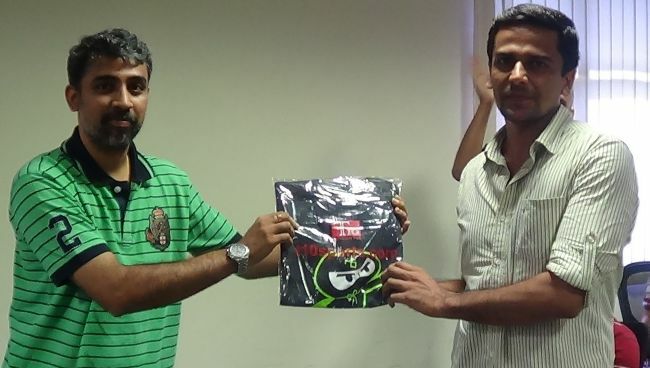 The event was opened to the entire C# Corner Delhi User Group and over 100+ attendees were present on the day. It was a huge success. Should you like to be invited to future C# Corner Events then just register here or follow us on Twitter at @CsharpCorner. You can also catch up with us on Facebook at http://www.facebook.com/pages/C-Corner/194086953935286 . As per schedule Dhananjay Kumar (Chapter Lead) kicked off the first session in his own trademark way discussing LINQ in an hour or a bit more than an hour as he always does. As usual the crowd was lively and DJ enchanted them further with his practical examples during the session and ended the session with a bang answering all the questions that the attendees fired at him. Brij Mishra picked up from where DJ left off and discussed "Getting Started with ASP.Net MVC". 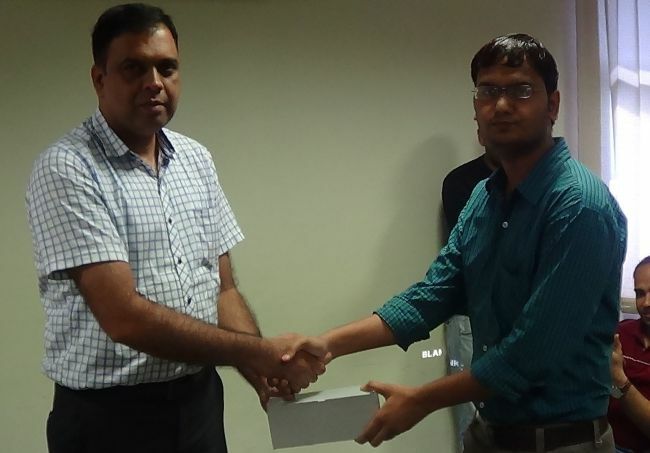 It was another classical Brij Bhushan Mishra session clearing the queries and simultaneously completing the session. 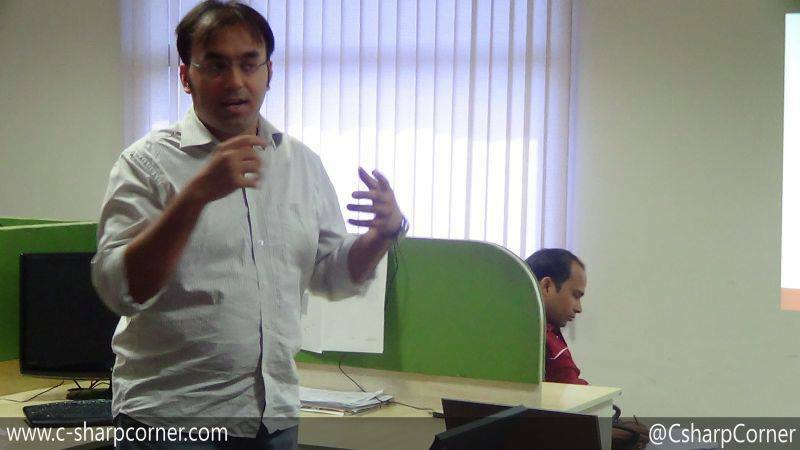 Then came the turn of the third member from the TRIO, Suchit Khanna and he came up with "Getting started with Web API " . 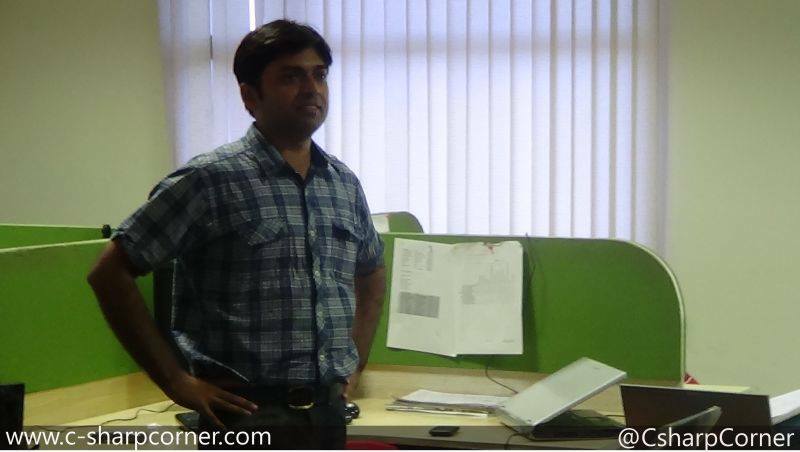 Then Praveen Kumar (Chief Editor of C# Corner) gave a demo of what C# Corner will be offering in the future for its chapter members with an exclusive chapter page for all the chapters respectively. Then it was time for the presentation ceremony where the attendees have a chance to grab the superb goodies that are offered. From the left are Tanmay Kapoor, Brij Bhushan Mishra, Lohit Goudagere Nagaraj, Praveen Kumar, Suchit Khanna, Dhananjay Kumar and in the front is Dinesh Beniwal. Over 100 attendeeswere present at the C# Corner Delhi Chapter Meet for the second time in a row making the event a great success. Hope for more and more attendees in the future. Getting started with Web API.